Hounslow Council has announced that a decision on the proposed controversial Cycle Superhighway (CS9) in Hammersmith and Chiswick will be deferred until after the local elections in May. On January 11 we met with Councillor Steve Curran, Leader of the Council, who confirmed that a decision will not be taken until the summer at the earliest, and that the Council is still open to letters and views from members of the community regards the proposed Cycle Superhighway. RedesignCS9 maintains that the Tfl consultation, which opened on September 21 and closed on October 31 2017, was not transparent and obvious interest groups that should have been consulted were not. Tfl is due to publish a report about its consultation next month (February). Several petitions opposing the current plans have since been launched. We welcome Hounslow Council’s deferment of a decision on CS9 which allows for a serious rethink of the current proposals. RedesignCS9 will now be launching a public campaign to set out our concerns and better inform local residents and businesses of the impact of a cycle superhighway running through Hammersmith to Chiswick. 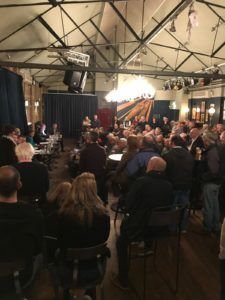 Cllr Curran and head of traffic and transport for Hounslow, Mark Frost, have told us that the Council is still open to emails, letters and meetings with community members and business owners as part of the decision making process, which ultimately lies with the Council. They assure us that the Council is a long way off making a decision and that the scheme is highly unlikely to progress in its present form. We’ve been informed that a Cabinet decision will be based on the available technical evidence and professional advice. It is therefore incumbent on local tax payers to present robust evidence to show Tfl and our elected representatives why a two-way cycle track along Chiswick High Road is a dangerous and unfeasible option for all parties involved. RedesignCS9 is calling for an alternative scheme to keep local and passing cyclists of all abilities safe by using alternative and existing, but neglected routes and without degradation of Chiswick High Road. Hounslow Cycling, for example, continues to ask for protected cycle routes along the A4 and A316 linked together at the Hogarth Roundabout. 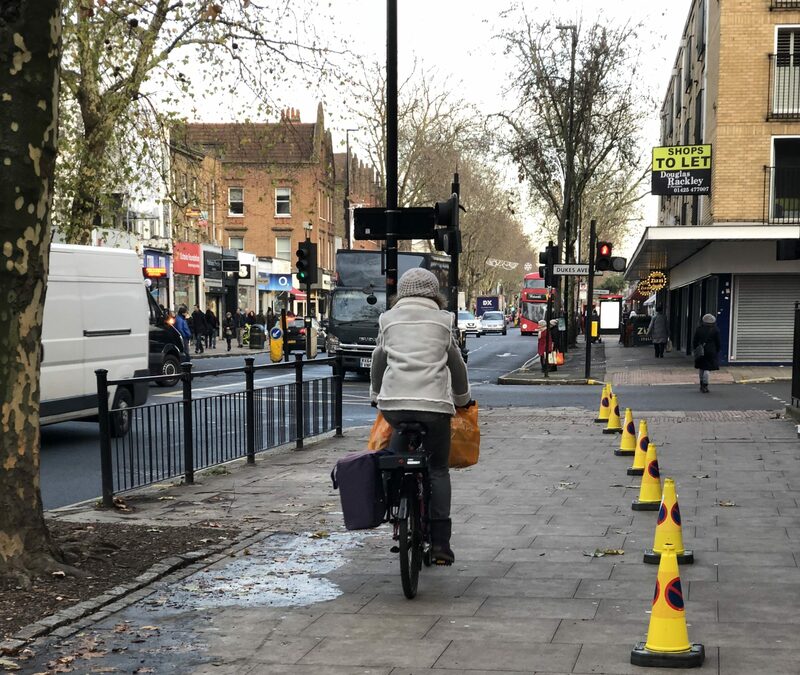 If implemented, the proposed CS9 scheme will cost £70 million of public money at a time when Hounslow Council tax rates are set to rise by around four percent.